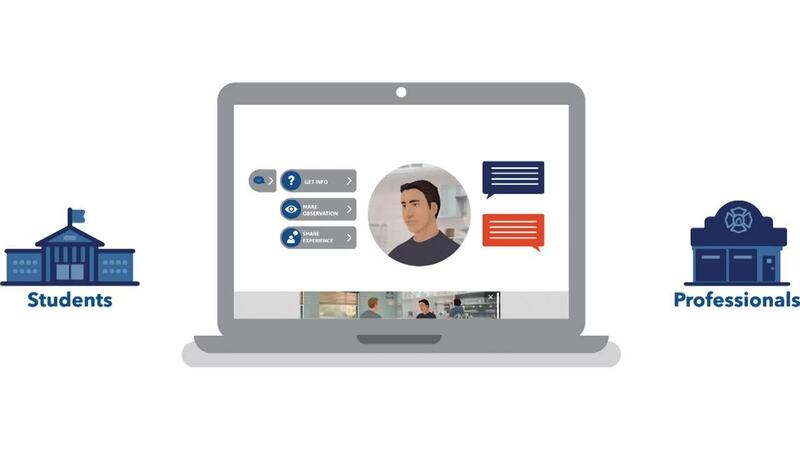 Speak with fully animated and emotionally responsive virtual peers. Learn how to approach checking in with peers you’re concerned about, demonstrate compassion, help them problem-solve, and if necessary, connect them to additional help. Get pointers along the way and, at the end, you’ll have the chance to review how you did and reflect on how you might have handled things differently. Let’s face it, these types of conversations are never easy. As with most high-intensity, low-frequency events, the time that we take to practice and train for these difficult situations allows us to be ready when it really counts. First Responder Support & Resilience allows you to practice and learn from these conversations in a safe environment. So, if one of your colleagues is struggling with psychological distress, substance abuse, relationship problems, or other common stressors, you’ll know what to say. To learn more about this dynamic resource or to place your order, visit http://go.psglearning.com/resilience.